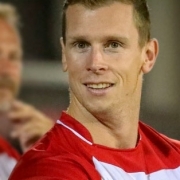 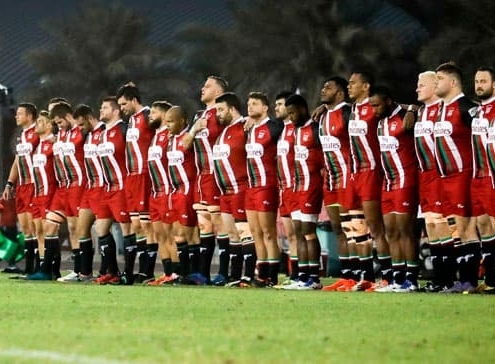 As the UAE national rugby squad head off to Malaysia today, embarking on what could be a long and complicated road to the Japan Rugby World cup in 2019, we chat with captain and Harlequins star Ben Bolger. 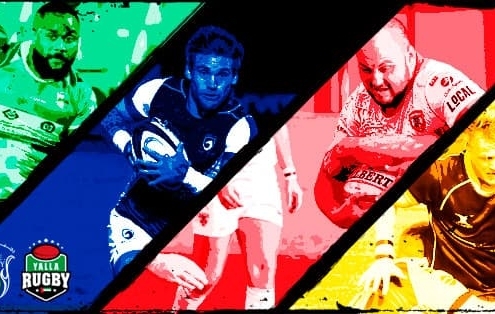 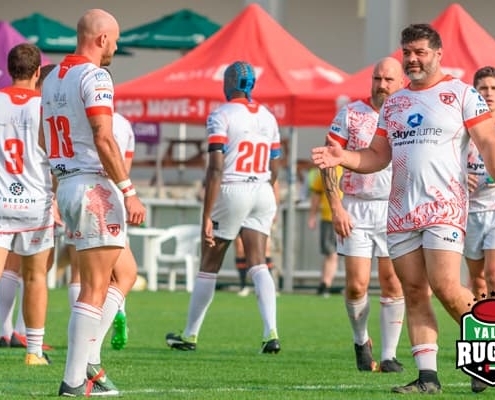 Bolger looks back on the team’s build up to the Asia Rugby Division One Championship in Ipoh, Malaysia and tells us what the squad have learned from their recent training camps and test matches against the Premiership and Conference Barbarians. 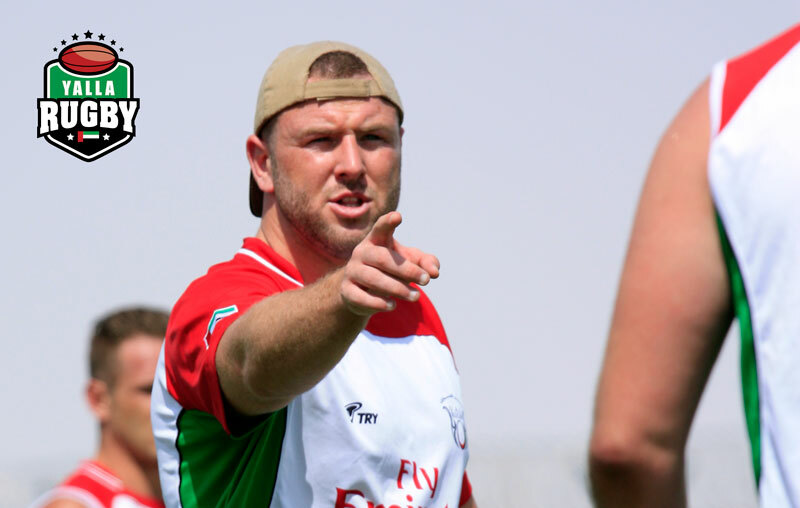 The UAE rugby team are are focused on the first task at hand, which will be winning promotion to the top tier of Asia Rugby. 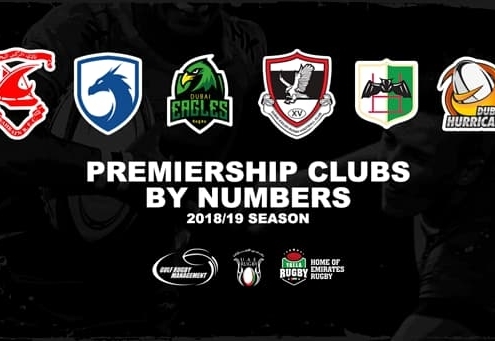 Should they top their table in the Division One tournament, where they face hosts Malaysia, followed by Sri Lanka and finally play the Philippines. 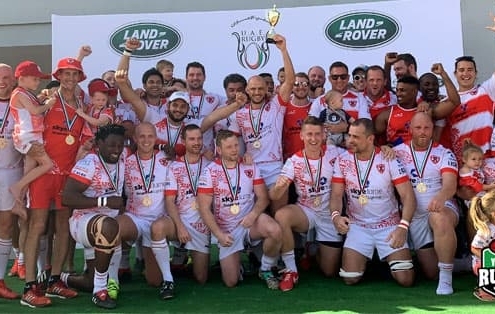 This tour comes off the back of a fantastic season for Bolger and home club, the Abu Dhabi Harlequins. 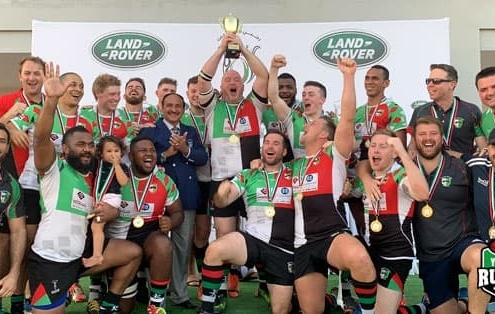 The Quins have cleaned up this year by winning the UAE Premiership, UAE Conference, West Asia Premiership and Gulf Mens League at the Dubai Sevens. 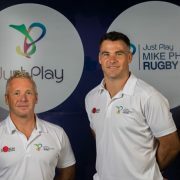 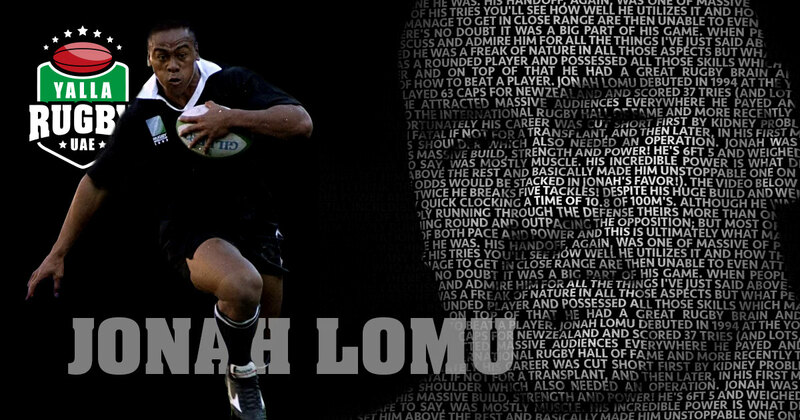 Success in Malaysia will earn them promotion back into the top flight of Asia Rugby and see the UAE join South Korea and Hong Kong and an unlikely shot at qualifying for the 2019 Rugby World Cup in Japan.